This post is a guest post from G4 Alliance Member Smile Train. Each year, more than 170,000 children are born with a cleft lip and/or palate in developing countries. Unfortunately, many of these children will not receive the care they need due to lack of access to the resources required for safe and quality treatment. The impact of an untreated cleft on these children’s lives goes far beyond simply cosmetic. Often, these children cannot eat, breathe, hear or speak properly. They are routinely ostracized and don’t attend school, ultimately barring them from being employable as adults. 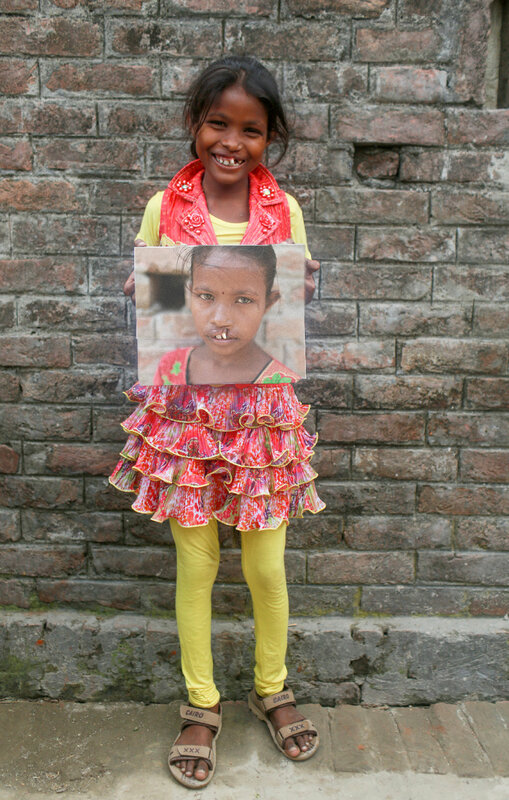 Since 1999, Smile Train, the world’s largest cleft organization, has pioneered new technology to help these children. ‘teach a man to fish’ approach, focusing on training local doctors around the world to perform cleft surgery in their own communities. 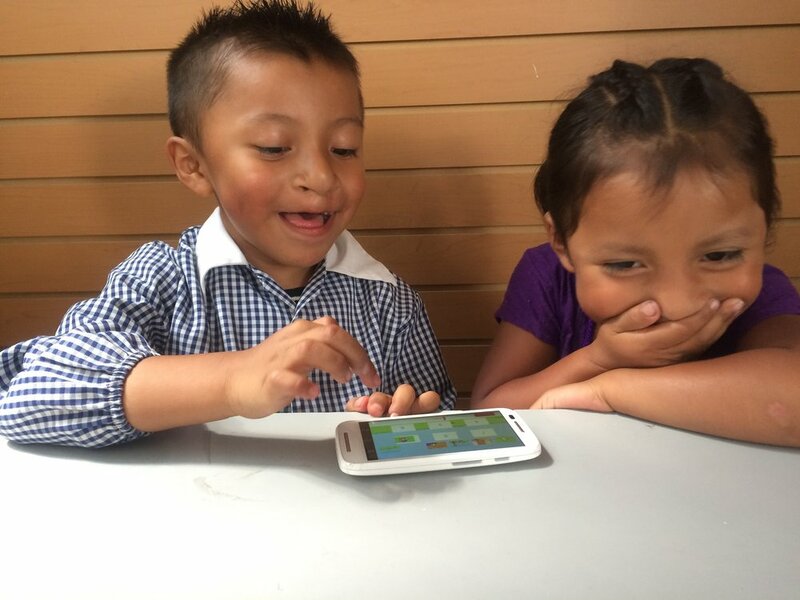 Here are three ways Smile Train is using technology to drastically improve the lives of children around the world. access to speech services. It’s also available in Spanish (“Smile Train Habla y Lenguaje”). Android devices and can be downloaded in the Apple and Google Play stores. While there is still a lot of work to be done, leveraging technology, brings us one step closer to achieving our goal for all cleft children to have access to safe, quality cleft treatment enabling these children to lead healthy and productive lives. For more information about Smile Train and ways to get involved please visit smiletrain.org. Are you a G4 Alliance interested in profiling your work on our blog? Email us at communications@theg4alliance.org!